At the beginning of October, the World Dental Show, Asia`s biggest dental event, took place in Mumbai, India. The annual event showcases all aspects of dental business world under one roof. WDS is also a trade and knowledge sharing platform that delivers the latest technologies, cutting-edge research and dentistry techniques to meet the growing demands of the ever-evolving world of dental science. Mag. 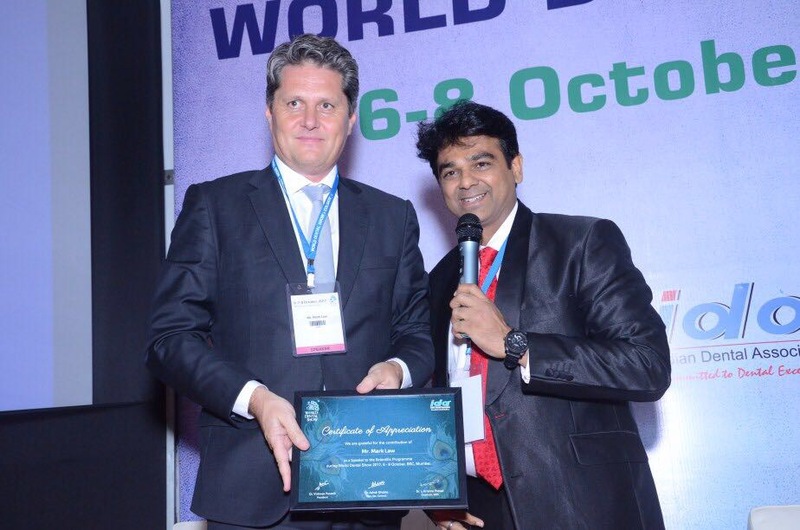 Mark Laws, W2P Engineering GmbH, held a keynote about 3D printing in the dental field and received a Certificate of Appreciation for his contribution as a speaker to the scientific program.